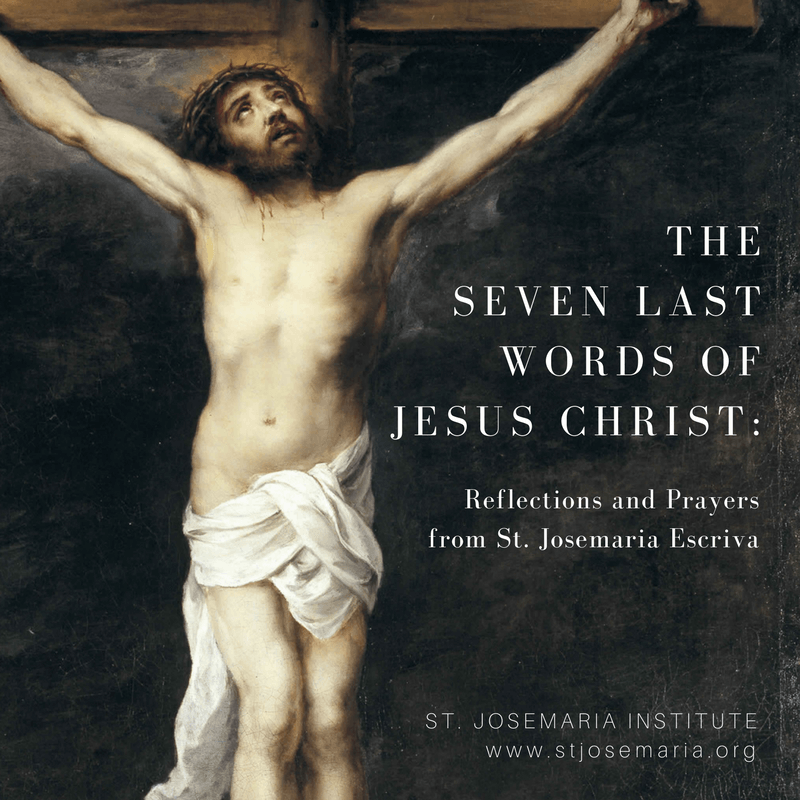 The Seven Last Words is a beloved devotion of the Church that invites us to recall and meditate on Jesus’s last words as he hung on the cross. 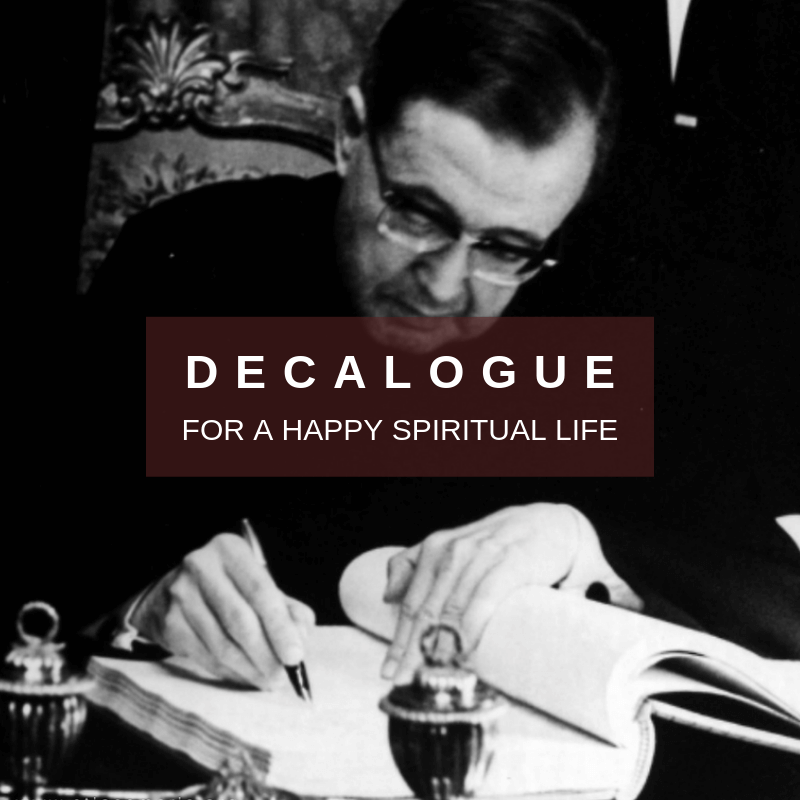 In this collection, each word is accompanied by the corresponding Gospel passage and a reflection and prayer from St. Josemaria Escriva. 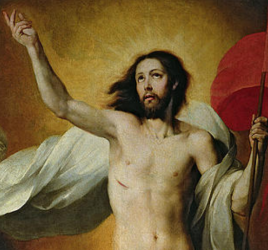 The devotion can be prayed over a week—each day devoted to one of the seven words— or it may be prayed in a single day. 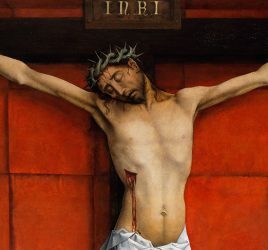 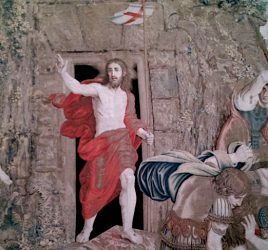 Holy Week, especially Good Friday, is an ideal time to make use of this devotion for personal prayer: to silently and prayerfully contemplate Jesus’s passion and death, to be united to him in his suffering, and to dwell on the strength and mercy of his love.